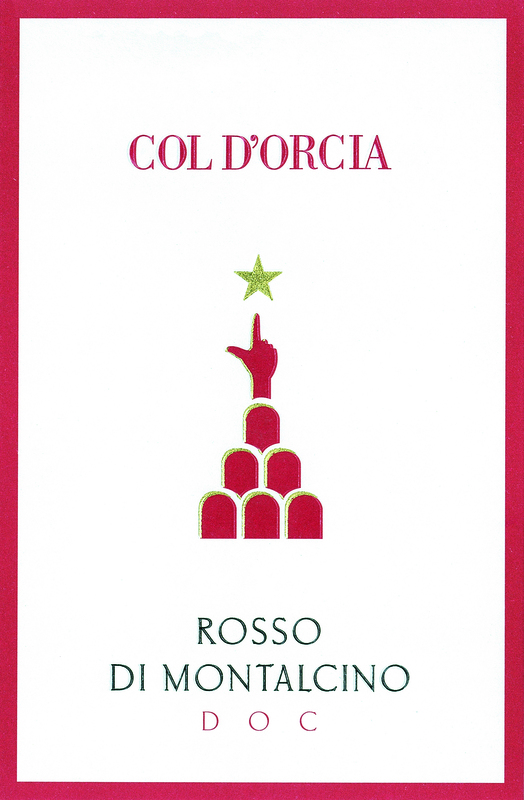 Ample and fruity with typical notes of Sangiovese red fruity balanced with the oak spices. Good structure, soft and pleasant tannins combined with a fresh acidity. Sapid, persistent and nicely fruity aftertaste.